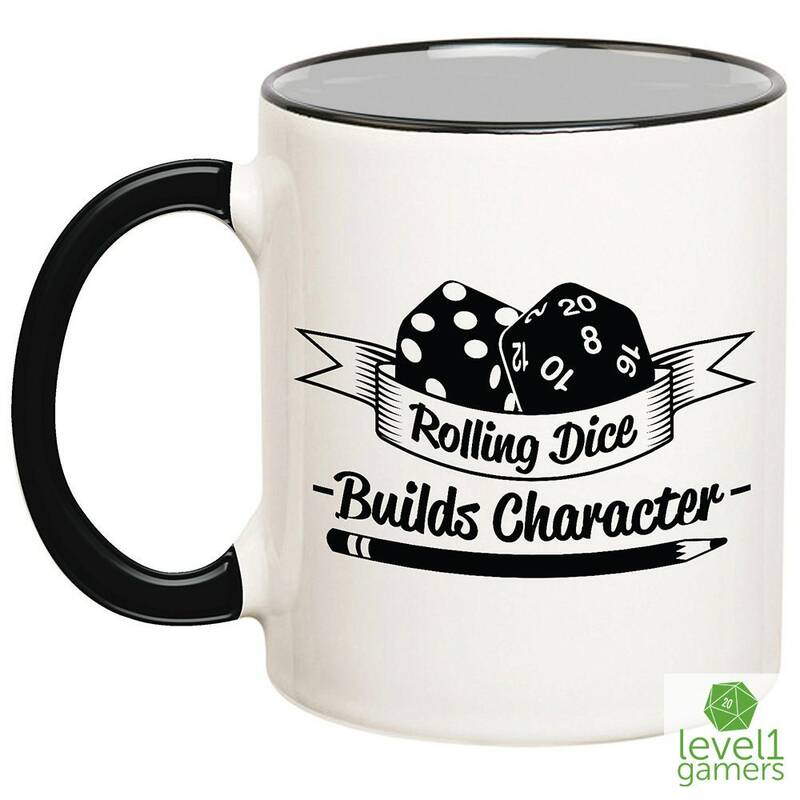 Celebrate building your character in style with a Rolling Dice Builds Character Mug by Level1Gamers! 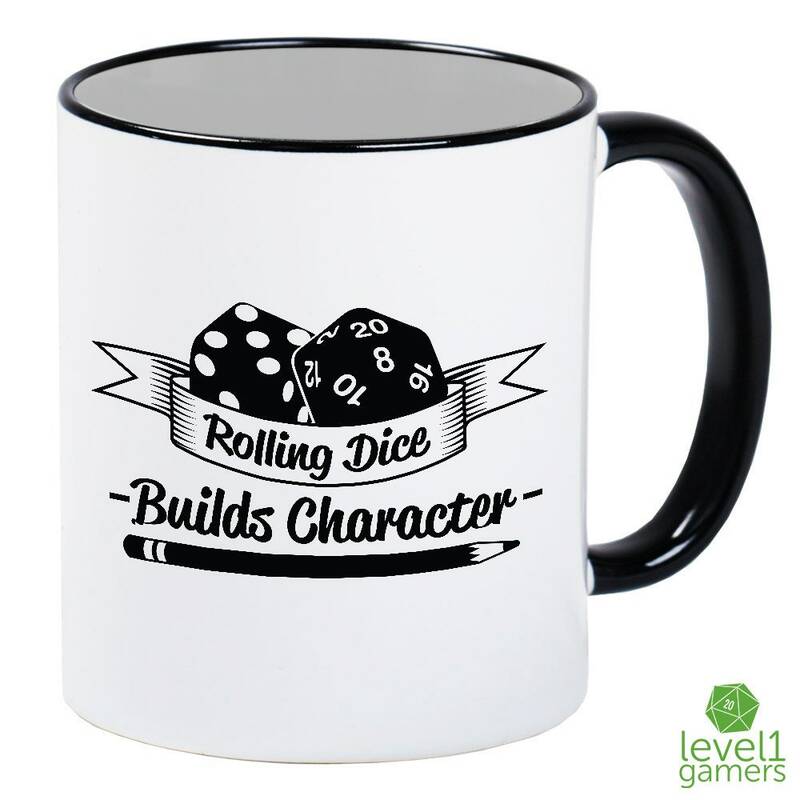 This humorous design is sure to make a great gift for someone in your gaming party or for yourself. 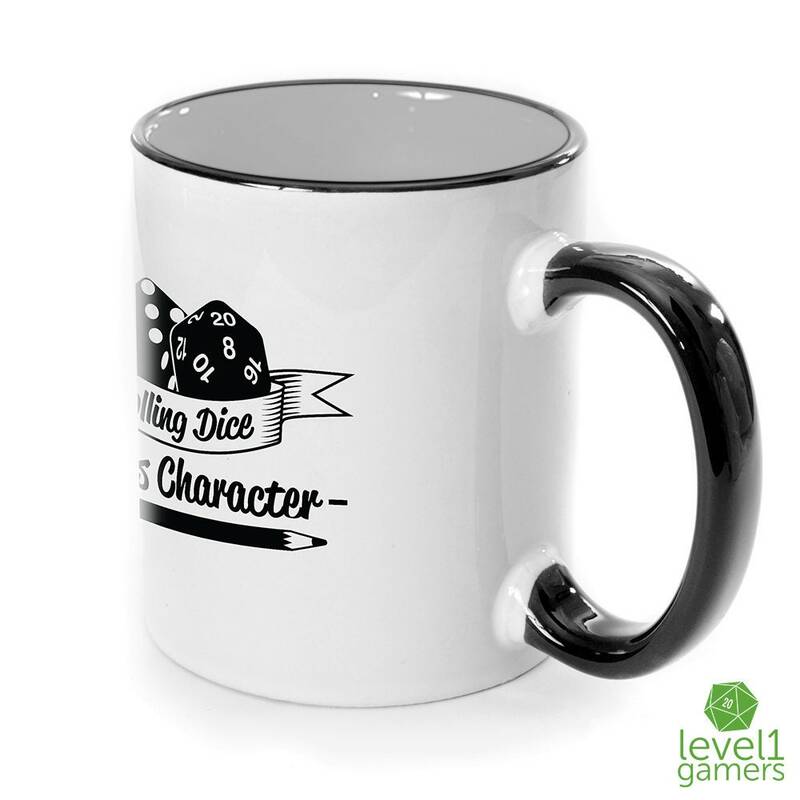 It will look amazing next to your character sheet, holding your favorite gaming beverage. 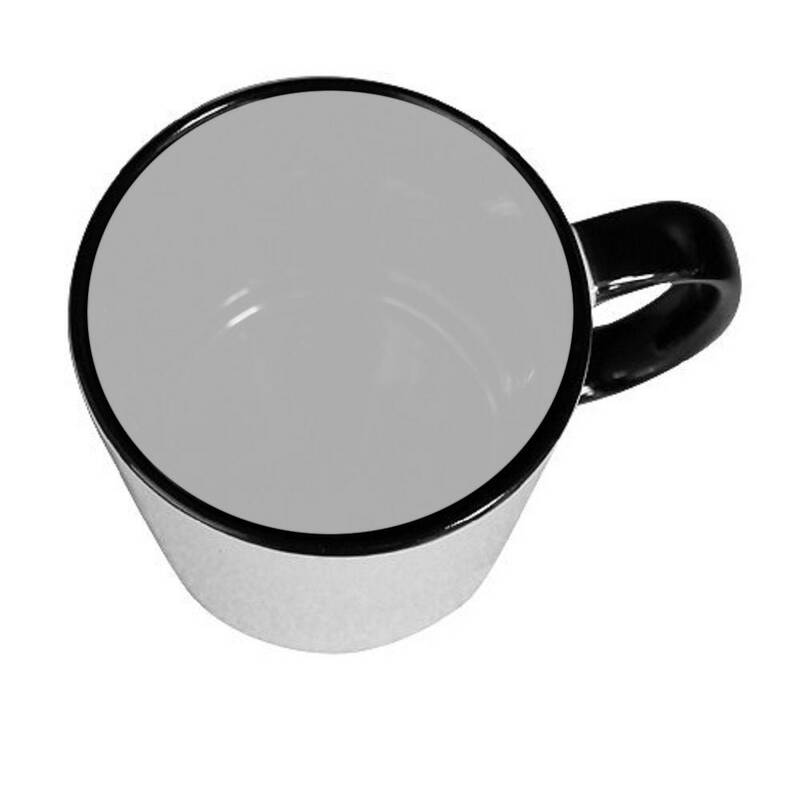 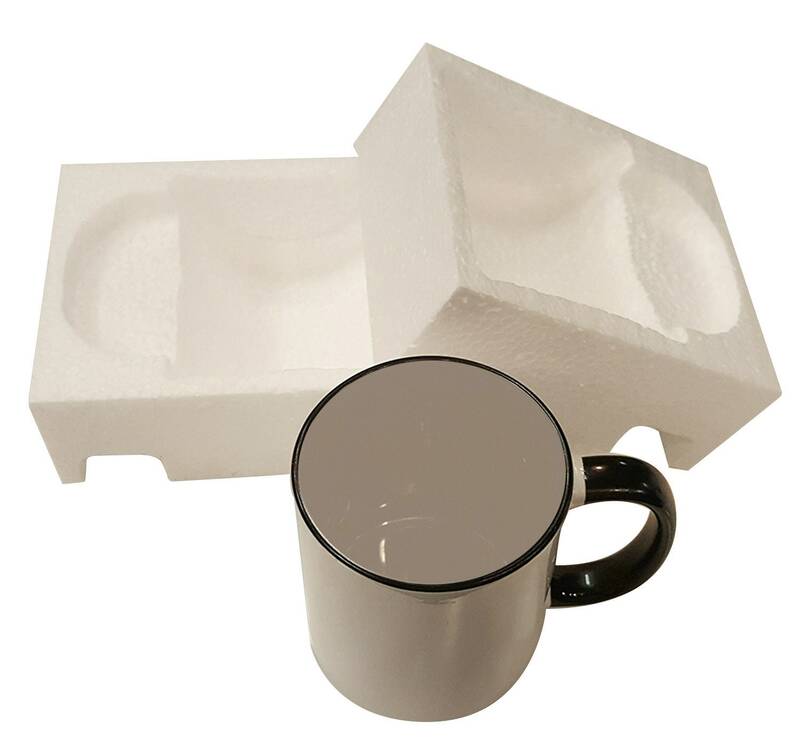 We use the finest quality sublimation ink to place our custom designs onto each mug. 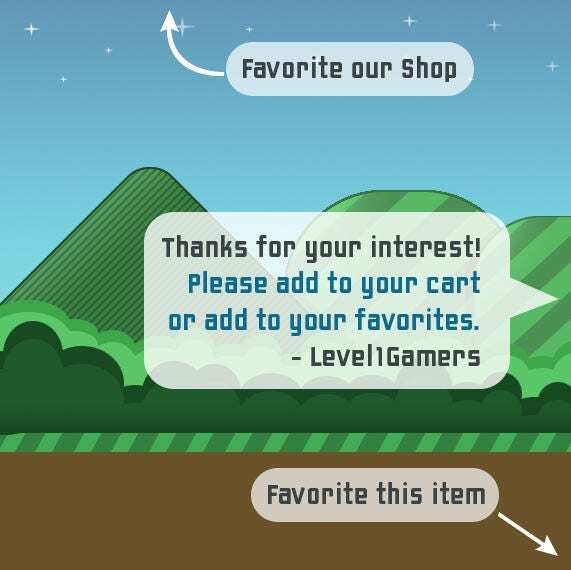 Allow us to make your role-playing game just a little more awesome!